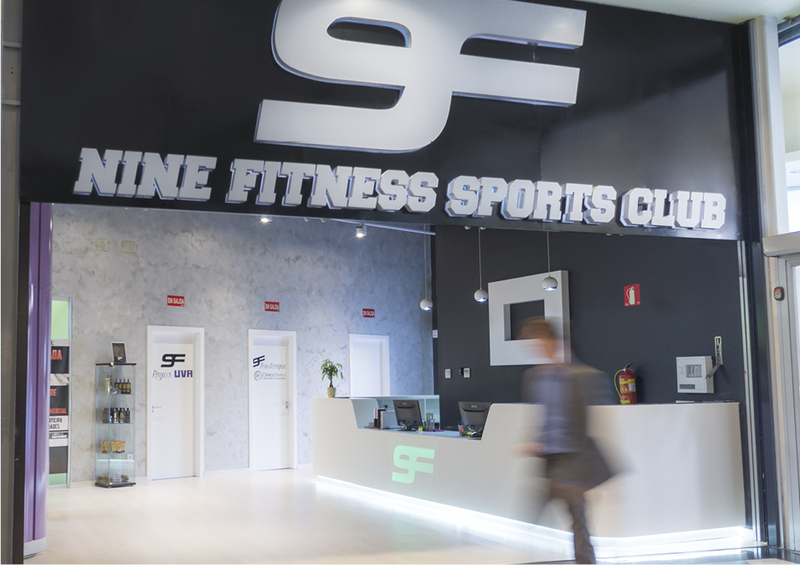 In the city of Pinto, very close to the capital of Spain, one of the gyms of the new Nine Fitness chain is found, of which Fernando Torres is the brand image. PORCELANOSA Group and its compact mineral KRION® are part of its careful avant-garde design. Its latest generation machinery links it to technology and its different uses, which along with its wide variety of classes given by the best trainers, such as bodypump, bodycombat, nine bike, core-training, boxing, Zumba fitness, nine styles, yoga, premium boxing, etc., and an affordable price for all wallets, makesNine Fitness a gym for everyone.